SAY NO MORE! I’M READY TO GO! 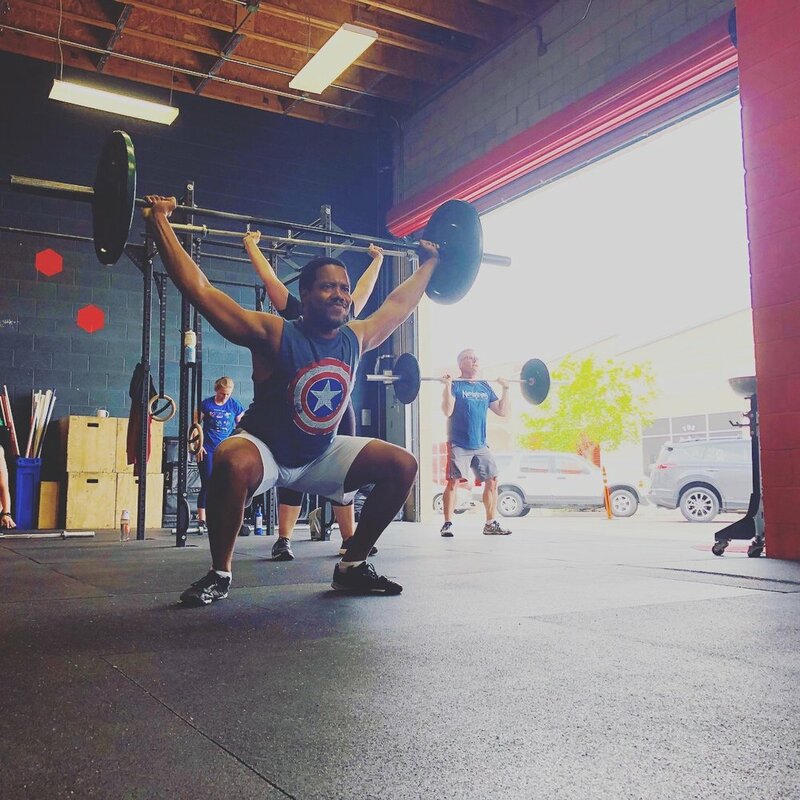 Nerdstrong is located in North Hollywood, CA and one of the most diversely equipped gyms in the city. We have a total of 2,000 square feet. We also have 2 showers, hair dryers, soap, and other essentials, as well as 2 private, single person bathrooms. The entire facility is wheelchair-accessible. We’re also neat freaks and pride ourselves on the cleanliness and organization of our facilities. Below is a description of each facility as well as a full equipment list. Two private bathrooms & two private showers. A large selection of barbells, kettlebells, dumbbells, steel maces, steel clubs and cardio equipment including bikes, rowers and skiergs. A safe and enclosed parking lot with reserved spaces and plenty of room for safely running day or night. Cubby room for all your gym bags, etc. Meal Delivery Service provided by Territory Foods. Like any great blood oath, ours is that you experience real change while you're here. If you don't, we’ll give you your money back. Seriously. If Nerdstrong isn't your thing, we'll even help you find your next thing. We believe in what we do that much! Classes are built around your schedule. Morning classes, evenings classes and weekend classes are available 7 DAYS A WEEK so that you can get your workout in every single day. We even have an expanding Open Gym time where members can work out on their own. Nerdstrong is built on a powerful community of nerds, motivating coaches that care and FUN, SMART workouts that are different everyday and focus on strength, stamina and overall fitness. We program our classes as if you were to come every day and our philosophy is based on the idea that we want you to feel empowered and energized after every workout. Our classes are approximately 50 minutes. This gets you in and out in a timely manner to fit your workout into your busy day! Grab a quick shower on your way out and you’re ready for the day. SELECT YOUR PRICING AND GET STARTED TODAY! FROM $175/MONTH GETS YOU EVERYTHING!